in group play settings. Groups are established by pet size and disposition. following regular pest/parasite control regiment. First time Doggy Daycare visitors will require some special treatment. and assessment for each pet. 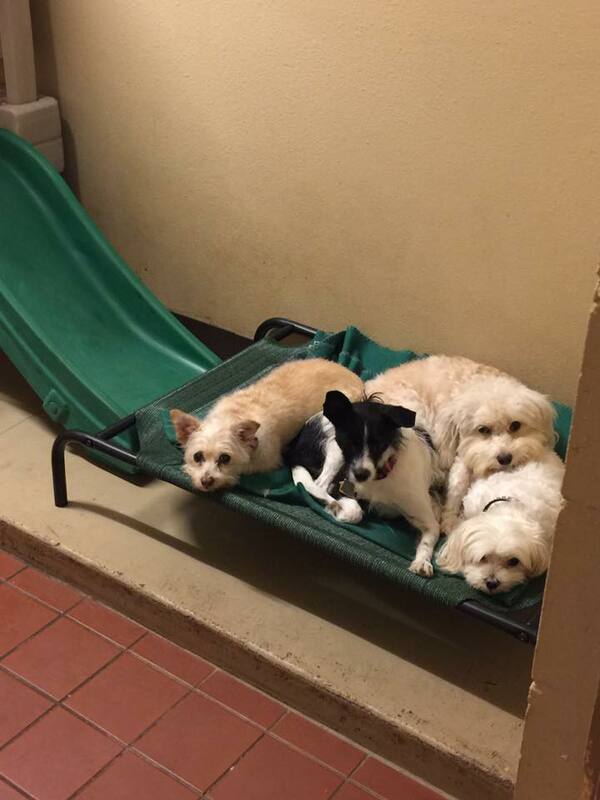 Doggy Daycare is charged per day or ½ day per dog.